As we mentioned in an earlier post, Slice & Co. is definitely one of Ottawa's top dining spots in 2013! 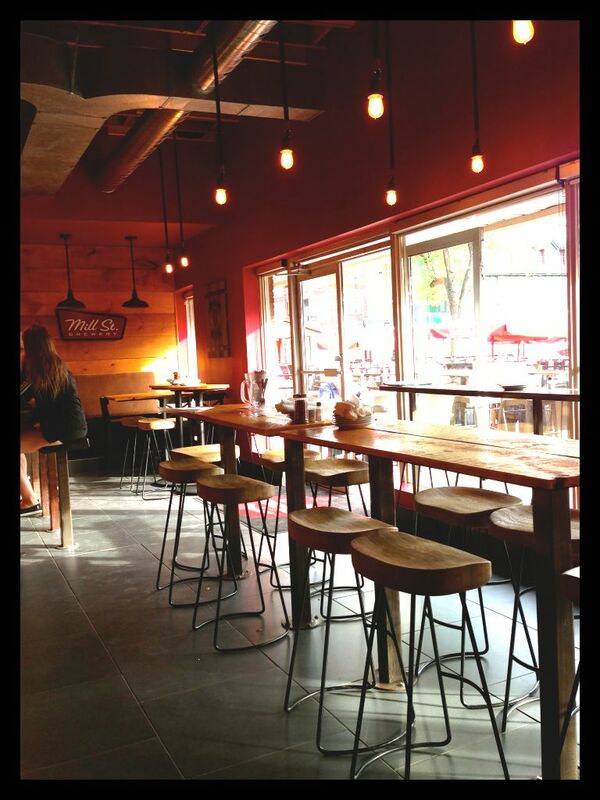 Located on Elgin Street, Slice & Co. is known for its amazing pizza, affordable prices and cozy atmosphere! Chef Warren Sutherland is the genius behind this tasty joint, who you may already know from the acclaimed SmoQue Shack! Unlike most pizza joints which usually specialize in a certain style of pizza, Slice & Co. offers interesting variations of thick and thin crust pizzas that go way beyond the traditional ingredients. 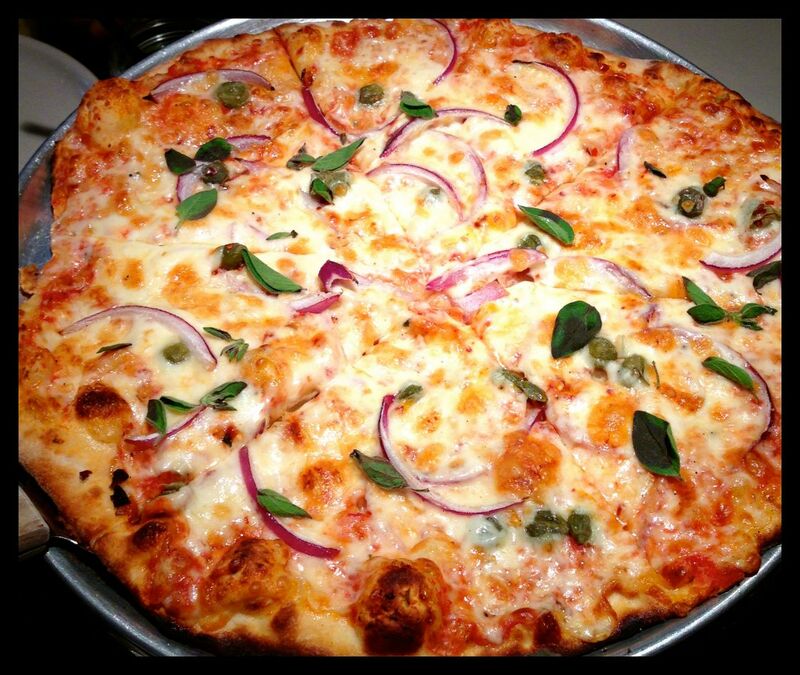 You can choose between an Italian hand-tossed pie, a New York pan style, a California thin crust, or even a Chicago deep dish pizza! The menu really offers something for every taste and preference. We had a very difficult time deciding on what to order, as everything sounded delish, but in the end, we chose three different types of pizzas to share. First, we tried the Italian hand-tossed Puttanesca, which was topped with tomato sauce, capers, red onions, olives, chilis, mozzarella, oregano and garlic. The combination of toppings was surprisingly delicious, and the chilis gave the pie a nice kick! 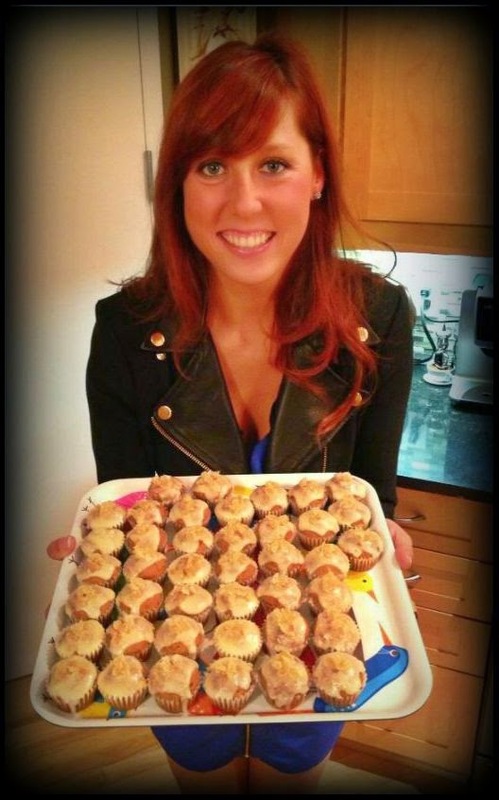 It was definitely my favourite. The next one we got was the California thin crust BST. 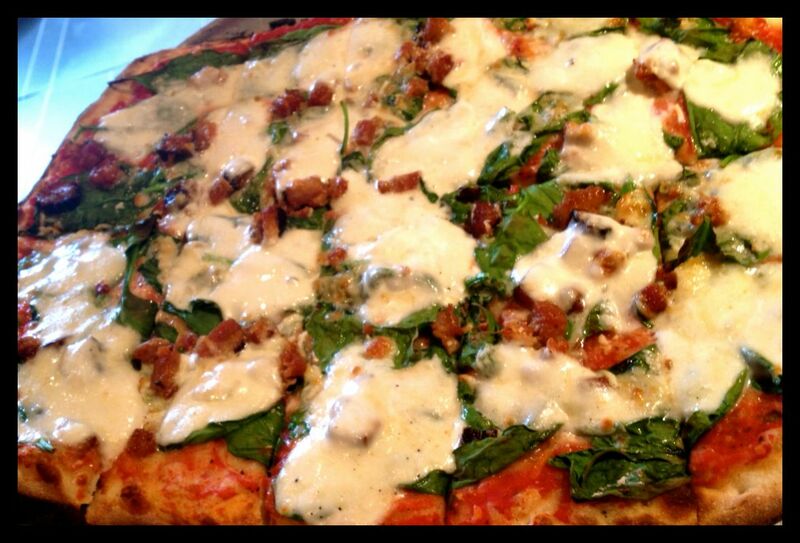 This pie consisted of bacon, spinach, tomato sauce, Buffalo mozzarella and parmesan. This pizza really showcased the high quality, fresh toppings used on their pizzas. Cut into small square slices, this tasty, rich pizza was perfect for sharing! The last pizza we tried was the Original Chicago deep dish. 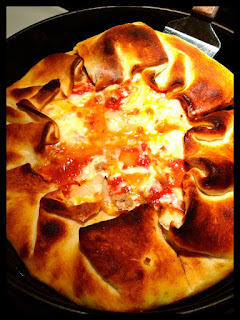 This heavenly creation was stuffed with tomato sauce, sausage, onions and mozzarella. This pizza was a true indulgence, but the extra calories were worth every bite. Not only was the crust baked to perfection, but it was also perfectly topped and seasoned. With Lola's hearty appetite, this was by far her favourite. 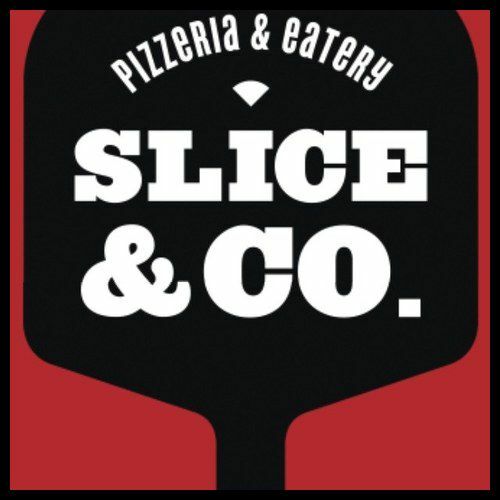 Although we stuck to the pizza, Slice & Co. is also more than just a pizzeria. It is also known for its unique sandwiches, which I must admit, looked amazing! Options vary between the traditional roast beef, Reuben, Philly cheesesteak, meatball or the more creative Chipotle chicken panini, big club, or the muffeletta, which is an overstuffed sub with layers of meat and marinade. To quench your thirst, Slice & Co. also offers interesting cocktails and local beer.